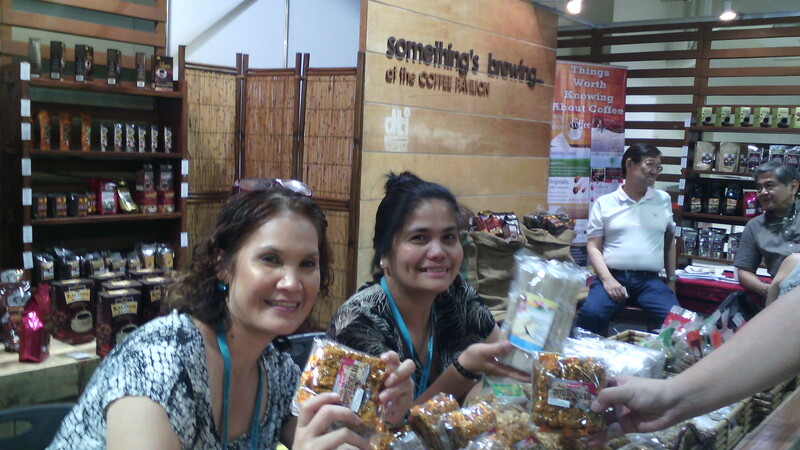 The Department of Trade and Industry’s (DTI) Sikat Pinoy National Fashion Fair in SM Megatrade Hall offered new treats I want to share. The exhibit promoted fashionable accessories, some garments, and the rest are indigenous food items from different parts of the Philippines. Taking up three halls of Megatrade, which is quite big, I managed to see all there is and we have few favorites. 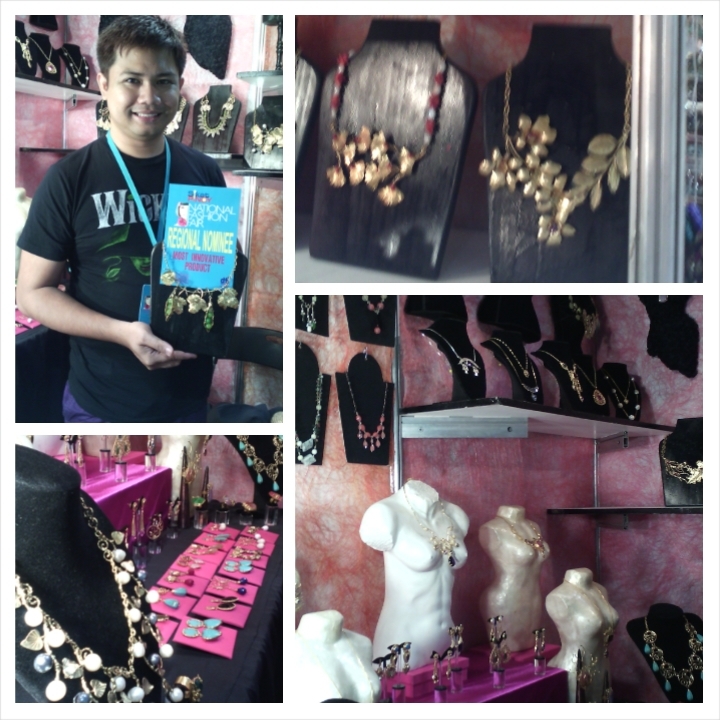 Handcrafted jewelry from Bicol. Their pieces are made of brass and stones that are all beautifully made with unique and limited designs. Peewee Benitez and his mom made the jewelry themselves. I can see the heart they put in each of the item they made. Such a talent. I like how a simple ‘bayong’ turned into a cute and shabby chic look. Katherine hand painted them herself. She also does quilling out of buri in pretty bright colors. Beads made of glass, plastic, fabric, and pearls are surely nice when put together in a distinct design. 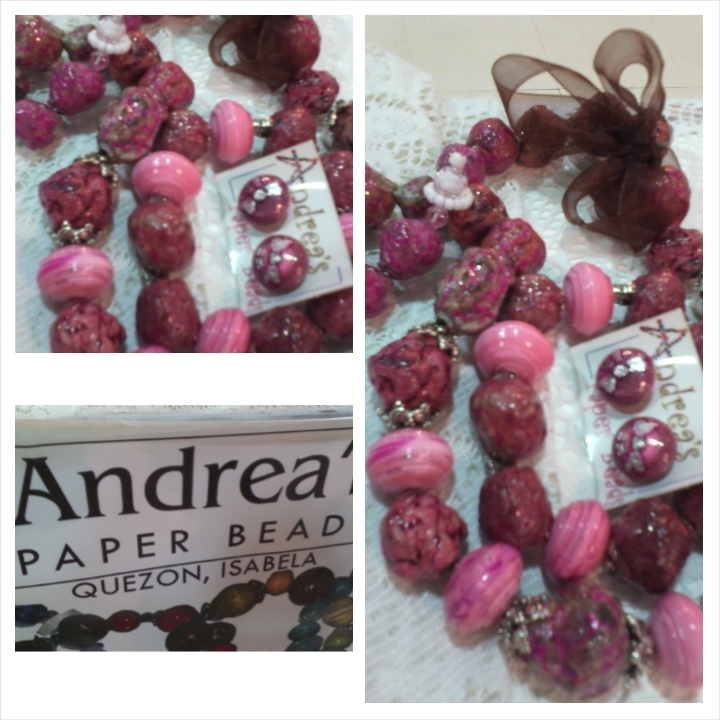 But a bead made of paper to make a nice jewelry is just lovely and elegant. Do you remember those photo booths you see in parties like weddings, debuts, or corporate events? Now Philpost has done something like that, but better. 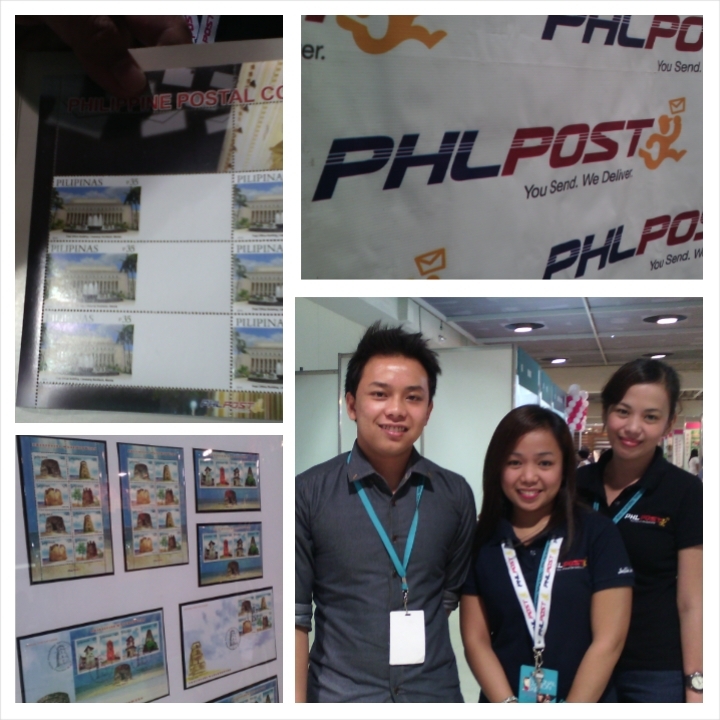 For PhP250, you can have your personalized stamps with your picture on it. So when you send snail mail to family and friends abroad, they will see your personalized stamps. I like how the traditional mailing system comes up with a twist like this. 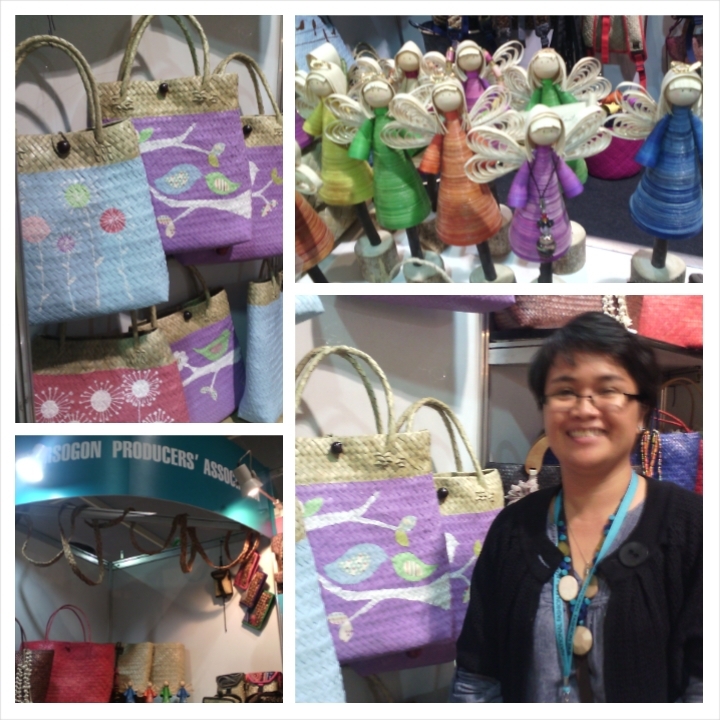 If you want to see more of the Philippine products, go now to Megatrade and catch them today on their last day of exhibit. ← Instagram Sneakers Coming Soon?